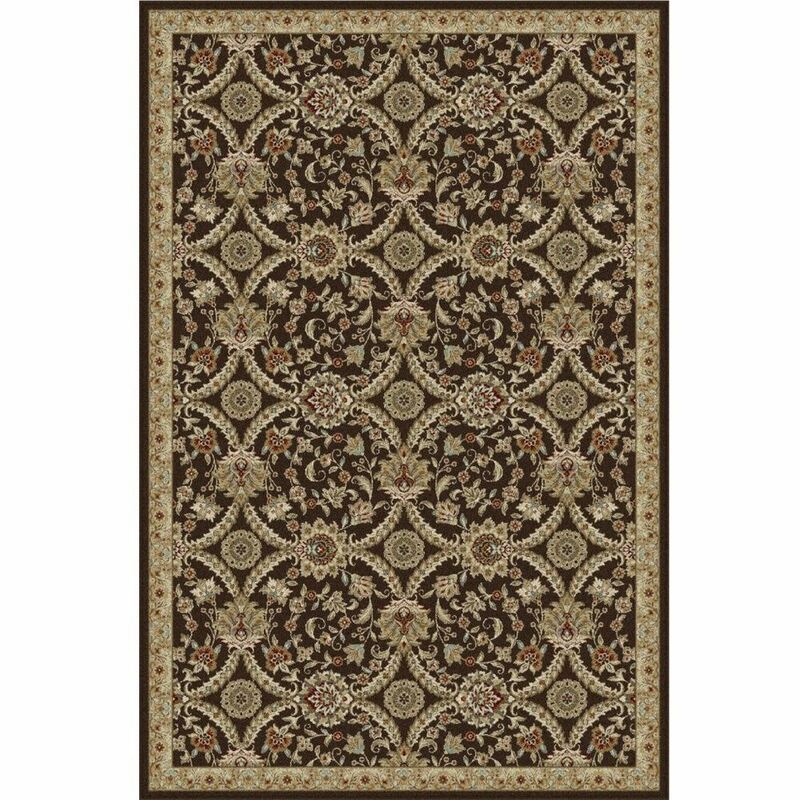 Add a timeless and sophisticated touch to any part of your home with the Oriental Brown Rug with All Over Pattern. 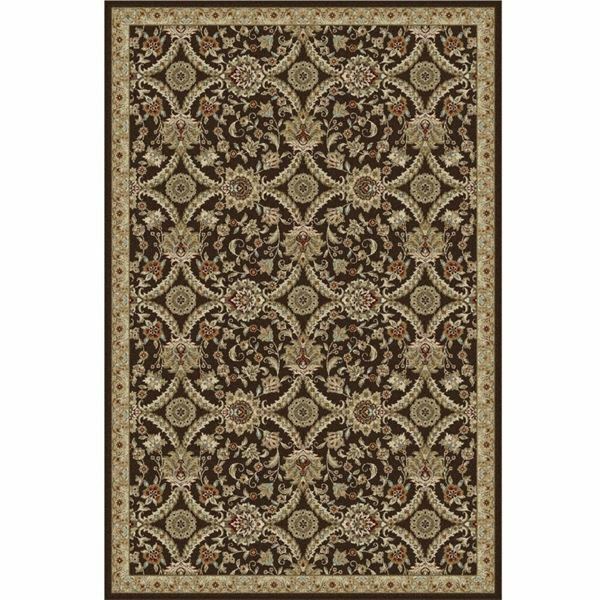 The Oriental Brown Rug with All Over Pattern is inspired with classic style and traditional patterns that mix beautifully with today's formal, casual, and transitional decor to complete a forever timeless masterpiece. Power loomed in Turkey of worry-free synthetic yarn to prevent shedding, the Oriental Brown Rug with All Over Pattern will not only update your space, but offer an affordable solution for doing so, fashioning a sense of flawless warmth from room to room within any home.